En general los paleoantropólogos sostienen que nuestra especie, Homo Sapiens Sapiens, se expandió fuera de África hará unos cien mil años para reemplazar progresiva pero tenazmente a las poblaciones de otros miembros de la familia humana como Homo Erectus o los Neandertales allá donde se encontró con ellos. Por ejemplo, por lo que respecta a estos últimos, se especula largamente sobre cómo fue la convivencia de ¡diez mil años! entre ellos y nosotros en Europa. Tanto los fósiles como los genes guardan huellas de nuestro pasado como especie y como familia. A través de la observación y análisis de unos y otros, así como del estudio de la etología, anatomía y genética de los primates no humanos se tratan de desvelar nuestros orígenes. Dada la escasez de la información, así como la divergencia en la interpretación de los datos arrojados por el registro fósil y la genética, no existe, a día de hoy, una certidumbre absoluta sobre si hubo mezcla o no entre “nuestra especie” y esas otras consideradas como especies diferentes del linaje humano. Para Alan Templeton, genetista de la Universidad de Washington en St. Louis, no hay duda, a partir de sus cálculos, de que la mezcla existió, y no hubo por tanto un reemplazo. En un artículo publicado en Nature en 2002, Out of Africa, again and again, exponía su punto de vista en este controvertido debate. 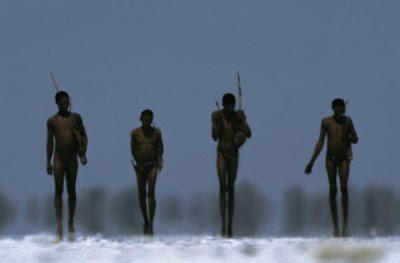 Sucesivas oleadas migratorias fuera de África, desde hace 1 millón novecientos mil años, y mezcla entre poblaciones de diferentes “razas” humanas, guiarían la evolución de nuestra especie. Si somos el resultado del intercambio de genes entre humanos diversos o más bien una especie humana distinta de otras también humanas, depende de si hubo mezcla o reemplazo. Podemos creer una u otra cosa, pero al final serán los genes los que nos revelen el misterio. El Profesor Templeton ha tenido la amabilidad de respondernos unas preguntas. 1.- What is known about genetics of language? How do you think it might have arisen? Not much is currently known about the genetics of language. Obviously, it depends upon many genes influencing many functions, both anatomical and neurological, and simplistic models attributing it to just one gene, such a FOXP2, are inadequate. My own research does not deal with this issue, but I like the models of Simon Kirby and his colleagues that looks at language as arising from the interactions of biological evolution, individual learning, and cultural transmission. 2.- Can you draw the most likely path followed by our species from 10 million years ago to now? What do you think about Genographic Project? My own work has focused mostly on the evolution of humans over the past 2 million years, and in that time period we have much information from genetics, paleontology and archaeology, which can be integrated into a coherent model of human evolution. All models show that prior to 2 million years, humans were exclusively an African lineage. A major change in human evolution occurred roughly 1.9 million years ago: humans expanded out of Africa and thereby were exposed to a greater variety of environments; selection on facial features and jaws was reduced to undetectable levels, indicating that social and cultural factors had reached a high level that ameliorated much selection on our bodies; the rate of human brain growth to body size changed substantially, indicating that social and cultural factors had reached a high level that accentuated selection on intelligence for dealing with the environment and for social interactions. I view this period around 1.9 million years ago as being the beginning of the evolution of modern humans. Another major change occurred around 700,000 years ago. 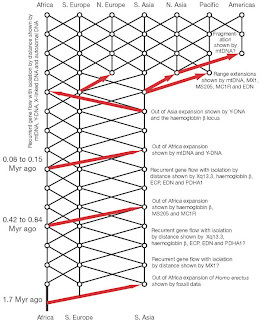 Once again, there was a major movement of humans out of Africa, who then interbreed with Eurasian populations; the Acheulean tool culture, which had appeared earlier in Africa, now spread throughout the world with this expanding population; fire was now reliably used and controlled; and a second change in the rate of increase of brain to body size occurred. Finally, there was a third out-of-Africa expansion 130,000 years ago that marked the spread of many anatomically modern features, but through interbreeding and NOT replacement (replacement is strongly falsified). Although much attention has been placed on this third out-of-Africa expansion, I think the previous ones were also important, with the first at 1.9 million years being the most important of all. Concerning the genographic project, I think it is extremely valuable to have a more geographically widespread sampling of human genetic variation. However, as science, I think the genographic project is very poorly designed. Rather than testing hypotheses about human evolution, they feel they know the basic answers and just want to fill in the details. That is not science because science is about questions and hypothesis testing. Also, having people pay to submit samples is unethical. Self submitted samples are useless scientifically for inferring the phylogeography of humans, and this is just a fund-raising gimmick. Because there has been so much gene flow and interbreeding in human evolutionary history, there is no such thing as a population tree for humanity (we are just a single, intermeshed evolutionary lineage), and they sell this gimmick by talking about a person's place on these non-existent population trees. 3.- Is the molecular clock accurate enough for us to establish reliable genealogies based on it? In my papers I use the molecular clock, but I also explicitly calculate its error. The error associated with any one gene is extremely large, and only by testing for homogeneity across genes and pooling across genes when justified can one get accurate dates. 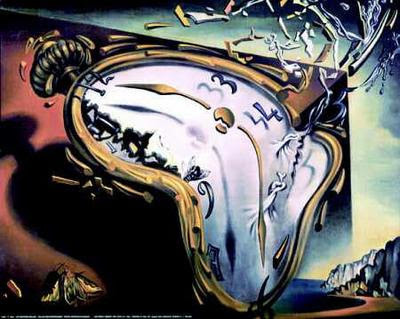 Moreover, the molecular clock depends upon mutations, and the closer in time you get to the present, the fewer the mutations and therefore the molecular clock fails. Many of the dates in the literature do not evaluate these sources of error, and therefore give a misleading view of their accuracy. 4.- How important is biodiversity? Is this a moment of dangerous decline of it? 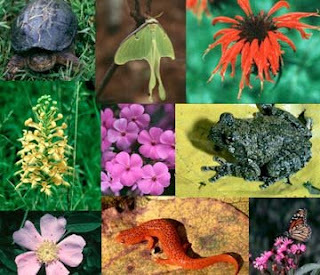 Biodiversity is critical and it is in serious decline. That is why I devote much of my time and research to conservation biology. There are many practical reasons for valuing biodiversity, as many have pointed out, but humans are unique on this earth in that we can foresee the consequences of our actions. Therefore, we as a species have a unique responsibility, both to ourselves and to all life on this planet. So far, we have not dealt well with our unique responsibility that stems from our awareness of the consequences of our actions. 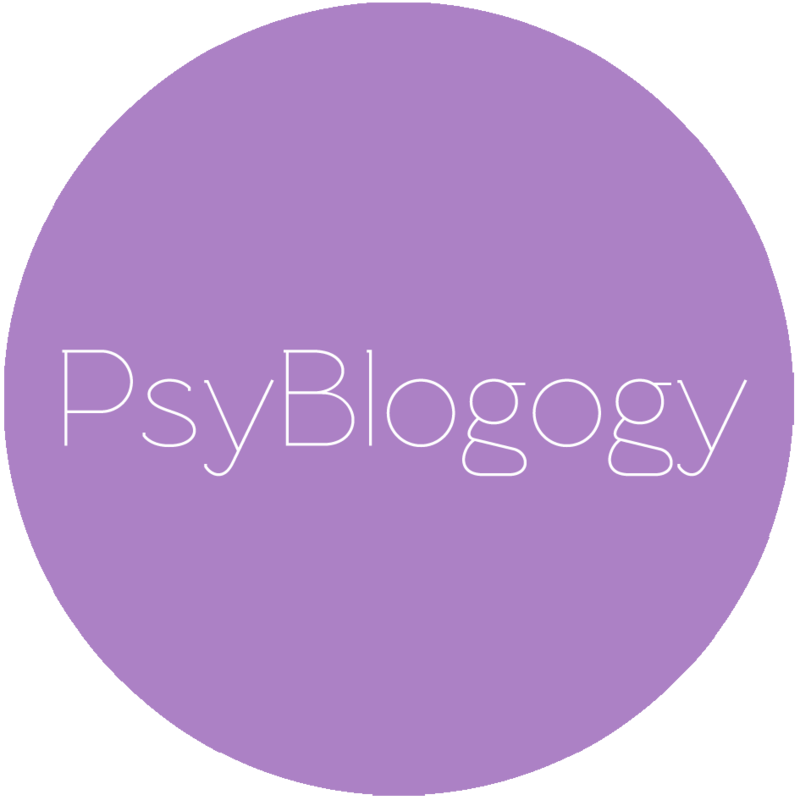 5.- Could you tell us something about your research in evolutionary medicine? 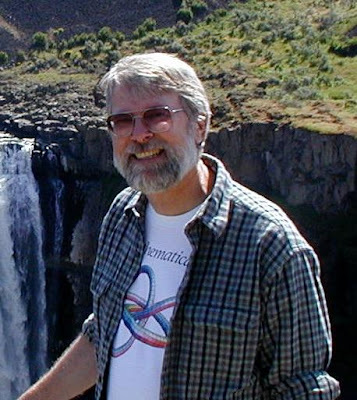 My research is not so much in what is often called evolutionary medicine, but rather much of my work in human genetics reflects my application of evolutionary principles and analytical approaches to medical issues. All of our genes have an evolutionary history, and we can use that history as a powerful tool for testing hypotheses about the clinical significance of current genetic variation. Thus, the focus of my research is in how to apply evolutionary genetics to current medical problems. 6.-Do you believe that evolution is based on punctuated equilibrium or does it look more like a gradual process? What do variations in the genetic heritage show? These are not mutually exclusive processes, and evolution has aspects of both. In my work on human evolution, I describe a number of events (the Homo erectus expansion, the Acheulean expansion, etc.) that seem to fit into the punctuation mode; yet all of these punctuations also had their gradual attributes as well. 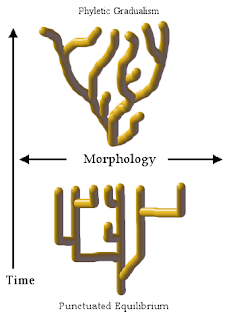 For example, the rate of brain to body size growth changed substantially at 1.9 million years, but this growth rate results in a gradual increase in brain size until the Acheulean expansion, at which point the growth rate increased followed by another period of gradual increase in brain size but with the new rate. This shows how both punctuation and gradualism work together in evolution. 7.- What significance do you attribute to culture and what to genetics to explain how human societies evolved, how they are and how they function? Culture has become one of the fundamental ways in which humans interface with the environment; indeed, in many ways, culture has become our environment. The dominance of culture as environment occurred 1.9 million years ago, as mentioned above. Since then, I think that much of human evolution has been due to us adapting to our environment -- culture in this case. 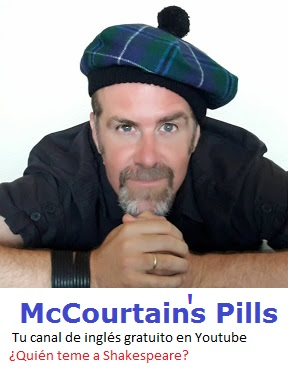 Culture of course changes, both due to external causes and due to our own biological evolution, setting up a synergistic loop that accelerates our biological and cultural evolution. Our genes do not determine a culture, but rather the capacity for culture, so our biological evolution and our cultural evolution are not strongly constrained but rather are amazingly flexible ( and therefore hard to predict how they will evolve). 8.- What is your current focus of interest? What mystery would you like to uncover? 1.-¿qué se sabe de la genética del lenguaje? ¿cómo cree que pudo surgir? Actualmente no se sabe mucho acerca de la genética del lenguaje. 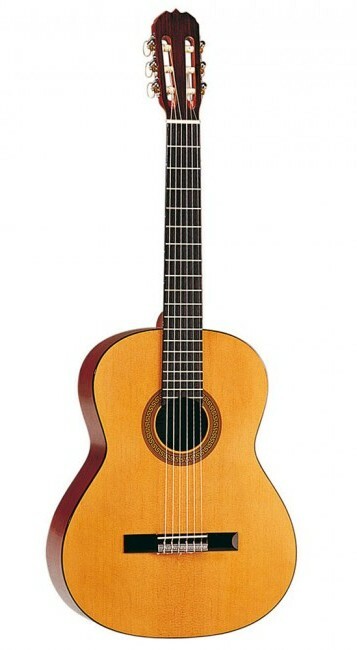 Obviamente, depende de muchos genes que influyen en muchas funciones, tanto anatómicas como neurológicas, y los modelos simplistas que atribuyen este a un solo gen, como el FOXP2, son inadecuados. 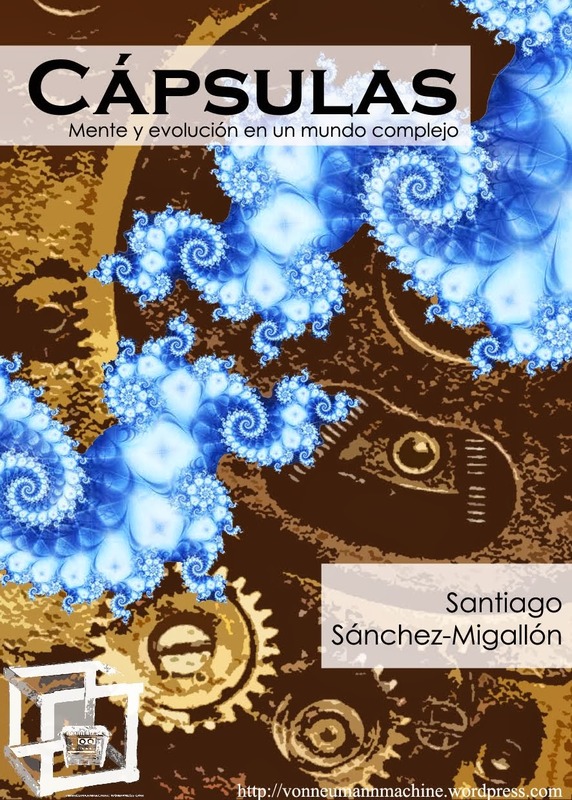 Mi propia investigación no se ocupa de esta cuestión, pero me gustan los modelos de Simon Kirby y sus colegas que ven el lenguaje como algo que surge de las interacciones de la evolución biológica, el aprendizaje individual y la transmisión cultural. 2.-¿Podría trazarnos el camino más probable que siguió nuestra especie desde hace 10 millones de años a la actualidad? ¿qué le parece el Genographic Proyect? Mi propio trabajo se ha centrado principalmente en la evolución de los seres humanos durante los últimos 2 millones de años, y, en ese período de tiempo tenemos mucha información de la genética, de la paleontología y de la arqueología, que puede ser integrada en un modelo coherente de la evolución humana. Un cambio importante en la evolución humana se produjo alrededor de 1,9 millones de años atrás: los seres humanos salieron de África y, con ello, se expusieron a una mayor variedad de ambientes; la selección de los rasgos faciales y las mandíbulas se redujo a niveles indetectables, lo que indica que los factores sociales y culturales habían alcanzado un alto nivel que aliviaba mucho la selección en nuestros cuerpos, la tasa de crecimiento del cerebro humano respecto al tamaño corporal cambió sustancialmente, indicando que los factores sociales y culturales habían alcanzado un alto nivel que acentuaba la selección de la inteligencia para tratar con el medio ambiente y con las interacciones sociales. Considero este período de hace alrededor de 1,9 millones de años como el comienzo de la evolución de los seres humanos modernos. Otro cambio importante se produjo en torno a 700.000 años atrás. Una vez más, hubo un movimiento importante de seres humanos fuera de África, que luego se cruzarían con las poblaciones de Eurasia; La cultura de herramientas Achelense, que había aparecido anteriormente en África, ahora se extendió por todo el mundo con esta población en expansión; el fuego fue ahora utilizado fiable y controladamente; y se dio un segundo cambio en la tasa de aumento de cerebro respecto al tamaño corporal. Por último, hubo una tercera expansión fuera África hace 130.000 años que marcó la propagación de muchos rasgos anatómicamente modernos, pero a través del cruce y no de la sustitución (la sustitución está fuertemente falsada). Aunque se ha puesto mucha atención en esta tercera expansión fuera de África, creo que las anteriores fueron también importantes, con la primera hace 1,9 millones de años como la más importante de todas. En lo que se refiere al Proyecto Genográfico, creo que es muy importante para obtener una mayor extensión geográfica de muestreo de la variación genética humana. Sin embargo, como ciencia, pienso que el Proyecto Genográfico está muy mal diseñado. En lugar de probar hipótesis acerca de la evolución humana, ellos sienten que saben las respuestas básicas y sólo quieren rellenar en los detalles. Esto no es ciencia porque la ciencia versa sobre preguntas y contrastación de hipótesis. Por otra parte, que las personas paguen por presentar las muestras no es ético. Las muestras libremente presentadas son inútiles científicamente para inferir la filogeografía de los seres humanos, y este es sólo un truco de recaudación de fondos. Porque ha habido mucho flujo de genes y mestizaje en la historia evolutiva humana, no hay tal cosa como un árbol poblacional para la humanidad (somos sólo un único e imbricado linaje evolutivo), y ellos venden este truco hablando del lugar de una persona en este no existente árbol de la población humana. 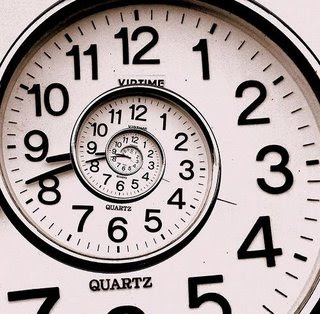 3.- ¿Es el reloj molecular lo suficientemente exacto para que podamos, a partir de él, establecer genealogías fidedignas? En mis trabajos uso el reloj molecular, pero también cálculo explícitamente su error. El error asociado con cada uno de los genes es extremadamente grande, y solamente cuando se prueba la homogeneidad a través de los genes y se hace un fondo común de estos, se pueden justificar fechas exactas. Además, el reloj molecular depende de las mutaciones, y cuanto más cerca estés en el tiempo del presente, hay menor número de mutaciones y por lo tanto, el reloj molecular falla. Muchas de las fechas en la literatura no evalúan estas fuentes de error y, por tanto, dan una medida engañosa de su exactitud. 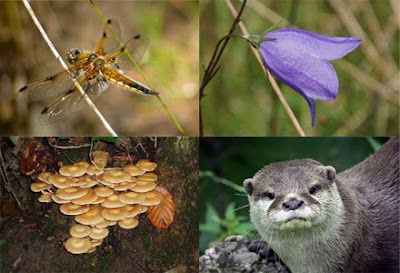 4.-¿Qué importancia tiene la biodiversidad? ¿asistimos a un momento de peligroso descenso de la misma? La diversidad biológica es crítica y se encuentra en grave declive. Esa es la razón por la que dedico gran parte de mi tiempo e investigaciones a la biología de la conservación. Hay muchas razones prácticas para la valoración de la diversidad biológica, como muchos han señalado, pero los seres humanos somos los únicos en este mundo que podemos prever las consecuencias de nuestras acciones. Por lo tanto, como especie tenemos una responsabilidad única, tanto para nosotros como para toda la vida en el planeta. Hasta la fecha, no hemos tratado bien con esa nuestra única responsabilidad que se deriva de nuestra conciencia de las consecuencias de nuestras acciones. 5.-¿Nos podría contar algo sobre sus investigaciones en medicina evolucionista? Mi investigación no es demasiado en lo que a menudo se denomina medicina evolucionista, pero una gran parte de mi trabajo en la genética humana refleja mi aplicación de los principios evolucionistas y de los enfoques analíticos en las cuestiones médicas. Todos nuestros genes tienen una historia evolutiva, y podemos utilizar dicha historia como una poderosa herramienta para probar hipótesis sobre de la importancia clínica de la variación genética actual. Por lo tanto, el foco de mi investigación está en la manera de aplicar la genética evolutiva a los actuales problemas médicos. 6.-¿Cree que la evolución se basa en equilibrios puntuados o la ve más como un proceso gradual? ¿qué enseñan las variaciones en el acervo genético de las poblaciones sobre ello? No se trata de procesos mutuamente excluyentes, y la evolución tiene aspectos de ambos. 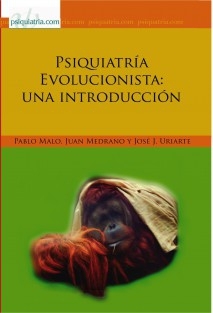 En mi trabajo sobre la evolución humana, describo una serie de acontecimientos (la expansión del Homo erectus, la del Achelense, etc) que parece encajar con el equilibrio puntuado; pero todas estas puntuaciones tienen igualmente sus atributos graduales. Por ejemplo, la tasa de crecimiento del cerebro respecto al tamaño corporal cambió sustancialmente hace 1,9 millones de años, pero esta tasa de crecimiento resultó en un aumento gradual del tamaño del cerebro hasta la expansión Achelense, momento en el que se produjo otro aumento de la tasa, seguido de otro período de crecimiento gradual en el tamaño del cerebro, pero con esa nueva tasa. Esto muestra cómo ambos, puntuación y gradualismo, trabajan juntos en la evolución. 7.-¿qué importancia atribuye a la cultura y cuál a la genética a la hora de explicar cómo evolucionaron, cómo son y cómo funcionan las sociedades humanas? La cultura se ha convertido en una de las principales formas en que los seres humanos interaccionan con el medio ambiente y, de hecho, en muchos sentidos, la cultura se ha convertido en nuestro medio. El predominio de la cultura como ambiente sucedió 1,9 millones de años atrás, como mencioné anteriormente. Desde entonces, creo que gran parte de la evolución humana se ha debido a nosotros adaptándonos a nuestro propio medio- la cultura en este caso. La cultura, por supuesto cambia, tanto debido a causas externas como debido a nuestra propia evolución biológica, creando un bucle sinérgico que acelera nuestro evolución biológica y cultural. Nuestros genes no determinan una cultura, sino más bien la capacidad para la cultura, así nuestra evolución biológica y nuestra evolución cultural no están fuertemente limitadas, sino que son increíblemente flexible (y por lo tanto resulta difícil de predecir cómo van a evolucionar). 8.- ¿Cuál es su actual foco de interés? ¿cuál el misterio que desearía desvelar? Mi trabajo actual se centra en dos ámbitos principales: la genética humana (en particular la aplicación de la genética evolutiva a la comprensión de las enfermedades comunes) y la biología de la conservación. En cualquier lugar que miro veo misterios; estoy rodeado por ellos y cada nuevo descubrimiento revela más misterios. 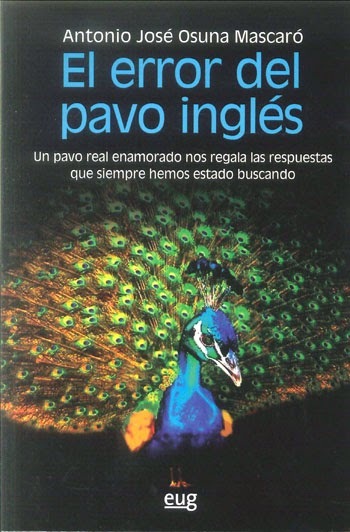 No existe un único misterio que me gustase desvelar; más bien siento pasión por el proceso de descubrir cualquiera de los muchos misterios que veo, y disfruto echando un vistazo a los nuevos misterios que son revelados por tales descubrimientos. ¡La vida nunca es aburrida!